All children that are part of the Footprints of the Son’s school and outreach programs are in need of child sponsorship. Through child sponsorship, we are able to provide the needed assistance for each child to reach their greatest potential within our ministry. Footprints of the Son enjoys the relationships that come from child sponsorship, and it is a great way for anyone to get involved! How much does it cost to be a child sponsor? Can I set up a recurring donation for child sponsorship? Yes, it is quick and easy through our online giving site. You can select CHILD SPONSORSHIP from a drop down menu when selecting where to designate your donation. Can I give a one-time donation for a year’s worth of child sponsorship? Yes, you can give for child sponsorship in any way that is best for you whether that is annually, monthly, weekly, etc. 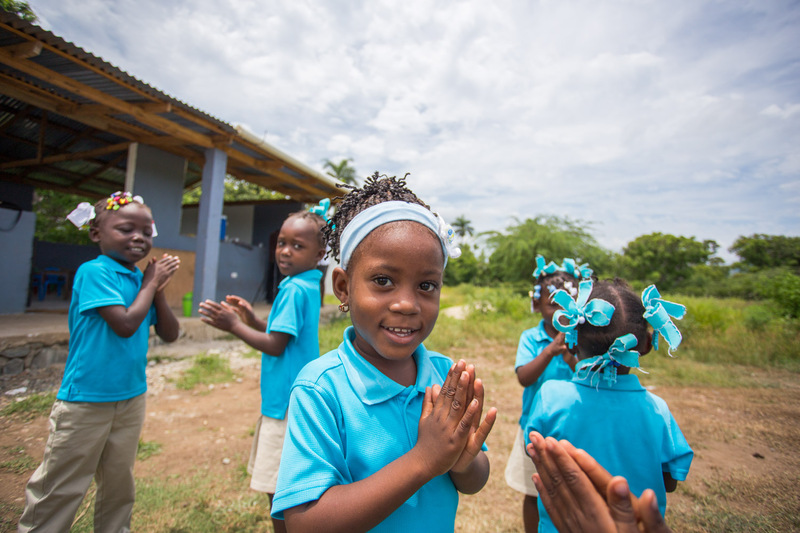 You can set up a recurring donation designated for child sponsorship, and we will contact you directly to get you matched with a child in our program. You can also contact us through email at heather@footprintsoftheson.org and we can match you with a child before setting up your sponsorship. Will my child have multiple sponsors? Most of our children require 2-3 sponsors (at $30/monthly) to support their needs with nutrition, education, and medical needs. 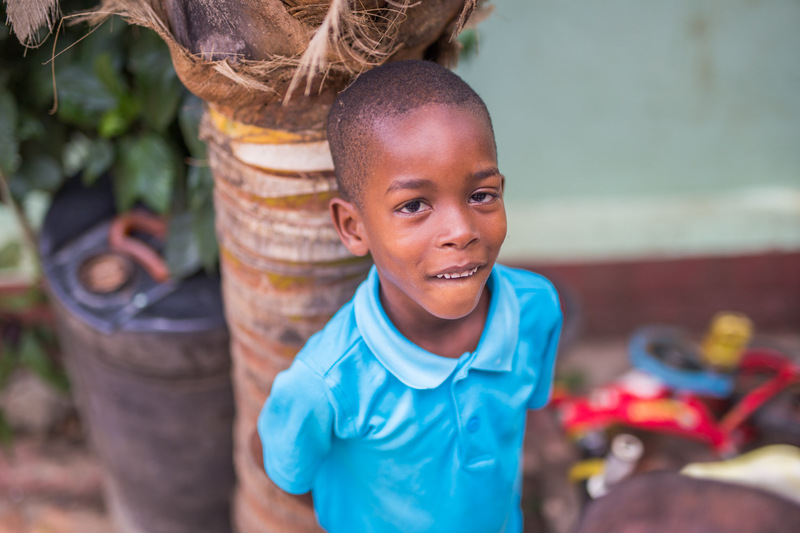 You can choose to be your child’s only sponsor if you fulfill the complete amount of sponsorship needed. Will I receive updates on my sponsor child? 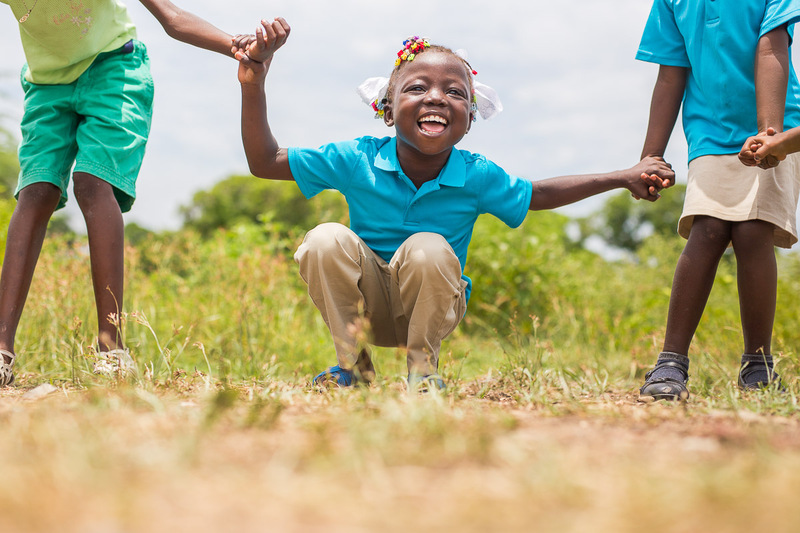 After signing up to be a child sponsor, you will receive a small welcome packet which includes a picture and basic information on your child. Each child in the sponsorship program has a “group” page on Facebook which is updated often with pictures, prayer requests, needs, and updates. If a sponsor does not have Facebook, we will email updates at least 4 times a year. Can I send letters and gifts to my sponsor child? Yes, we are able to organize sponsor communication and small gifts are always appreciated. 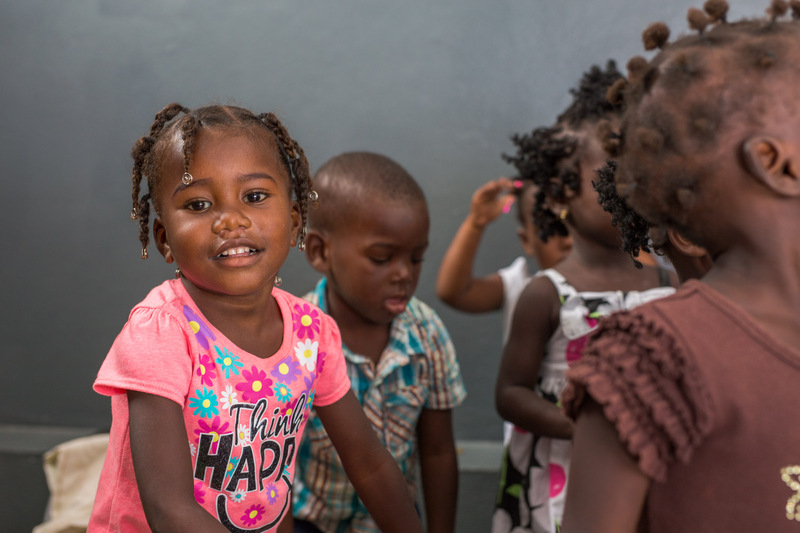 We ask that you contact us before sending anything to our stateside address to make sure it is appropriate and able to get down to Haiti in a timely manner. Sponsors are responsible for covering shipping ($1.60 per pound) as well as custom fees for gifts sent.